The best way to ensure your child gets the benefit of a Sporting Schools program is to ensure your child’s school is registered. It’s easy and free to register. Visit the Sporting Schools website to find out how to register. 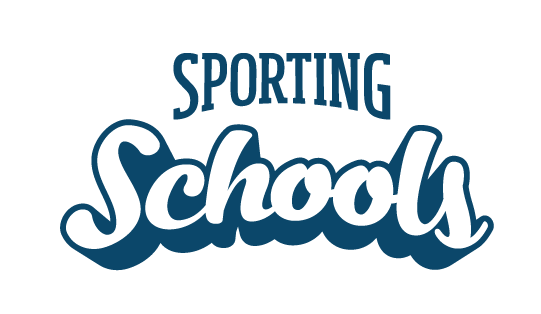 Registered schools that receive funding to run Sporting Schools programs accept responsibility for all aspects of Sporting Schools at their school. This includes the duty of care and occupational health and safety for students, staff, and any others who are involved in Sporting Schools programs at the school. The school is required to ensure they provide suitable supervision, comply with their appropriate policies, and has appropriate insurances in place. For this reason, the school must provide permission for any children that are not enrolled at their school to participate in their Sporting Schools programs. Can an Out of School Hours Care (OSHC) service participate in Sporting Schools?